﻿When I started this blog it was with the hopes to contribute a bit more to the music industry of which I love. I am a massive fan of D.I.Y ideals and a much more personal approach to releasing music and connecting bands with fans. 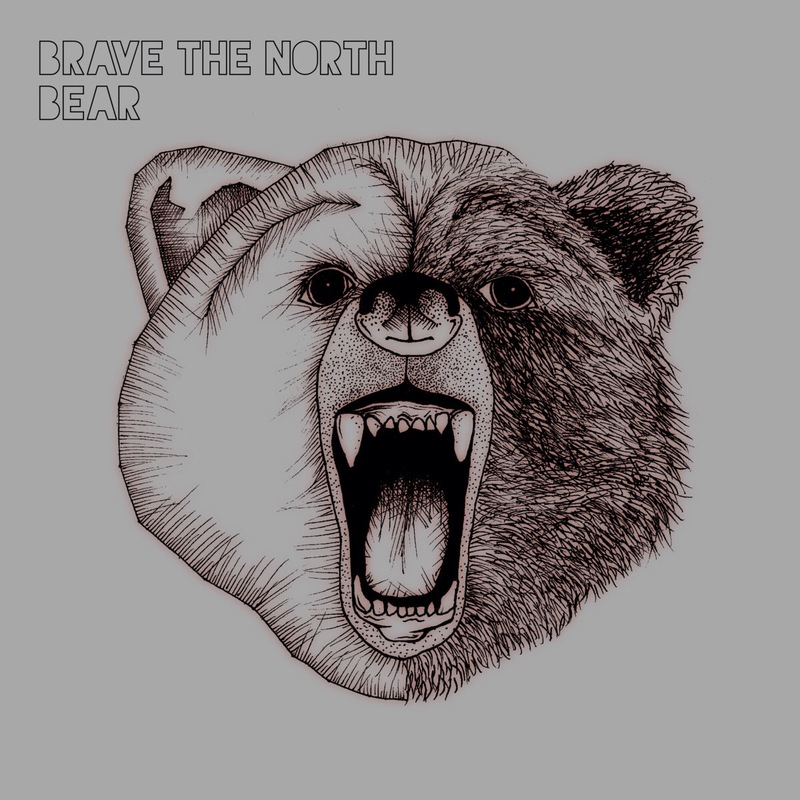 I am happy to announce that my good friends in Brave The North (www.bravethenorth.bandcamp.com) have allowed me to release their 2016 EP, Bear, through First Hurdle Music. It is gonna be a super limited run of 20 on ‘Jelly Red’ cassette. Taking inspiration from the likes of Biffy Clyro and Fatherson, BTN are a fantastic up and coming four piece from Manchester. Date of the release is yet to be arranged but any new news will be put up on here. Check Brave The North out on Bandcamp and Spotify and help support your local music scene by picking up a tape!